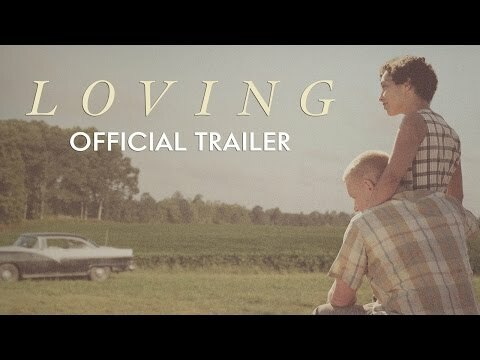 With ether Summer season fast nearing it’s end, talk will soon turn to what movies will be entering Next year’s Oscar race, and one movie that should definitely enter that conversation is Jeff Nicols’ (Take Shelter, Midnight Special) Loving, the true life tale of Richard and Mildred Loving, an interracial couple who married in June 1958 only to be arrested, thrown in jail, and exiled from the state. thus began a nine year battle for their marriage and the right to live as a family. 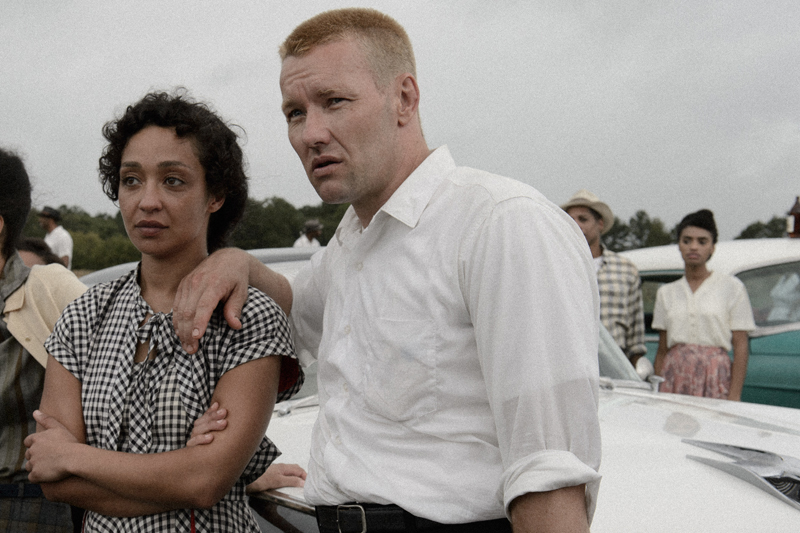 Starring Joel Edgerton and Ireland’s own Ruth Negga (currently tearing it up on the small screen as Tulip O’Hare on Preacher) as Richard and Mildred, the first trailer has come your way, and I dare you not to be moved by this powerful story. Following it’s premiere at this year’s Cannes Film Festival, where it received a standing ovation, it is riding a tidal way of praise, especially for Negga and Edgerton. It’s easy to see why. Do yourself a favour, and definitely keep an eye out for this one.